SDC was a pioneer and became established as a leader in the Spanish industry thanks to the development of its own computer platform, currently known as Digital Asset Management (DAM) Software. DAM Software is a cloud-based digital platform allowing businesses to centralise, manage and share all their digital archives. In a controlled and secure way from any device with Internet access. What makes our DAM Software different? It is a cutting-edge technology tool and is also intuitive and very easy to use, as it has the appearance and usability of a search engine. The interface of this digital platform is always customised with the corporate image of every company and adjusted to its criteria and needs. SDC dedicates an IT team exclusively to maintaining and constantly improving this platform. This means we can offer our clients the development of tailor-made applications. Thanks to our DAM Software tool, you will be able to convert your documents into an asset for your company, providing an incentive and, at the same time, making it easier for your team to gain advantage from these resources. 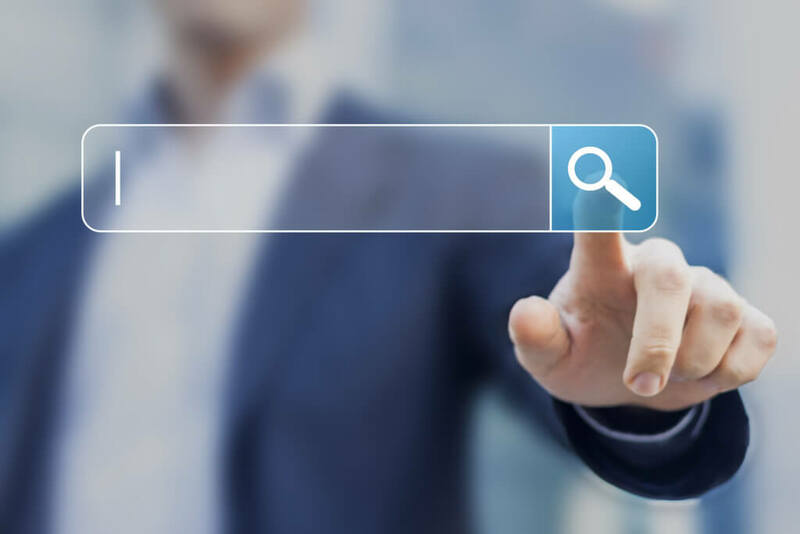 In a nutshell, what we offer can be defined as a “customised search engine” belonging to the client’s company, including all documents, images and own videos.